Yoga Sutra Quote of the Day. Chapter 2. Verse 54. 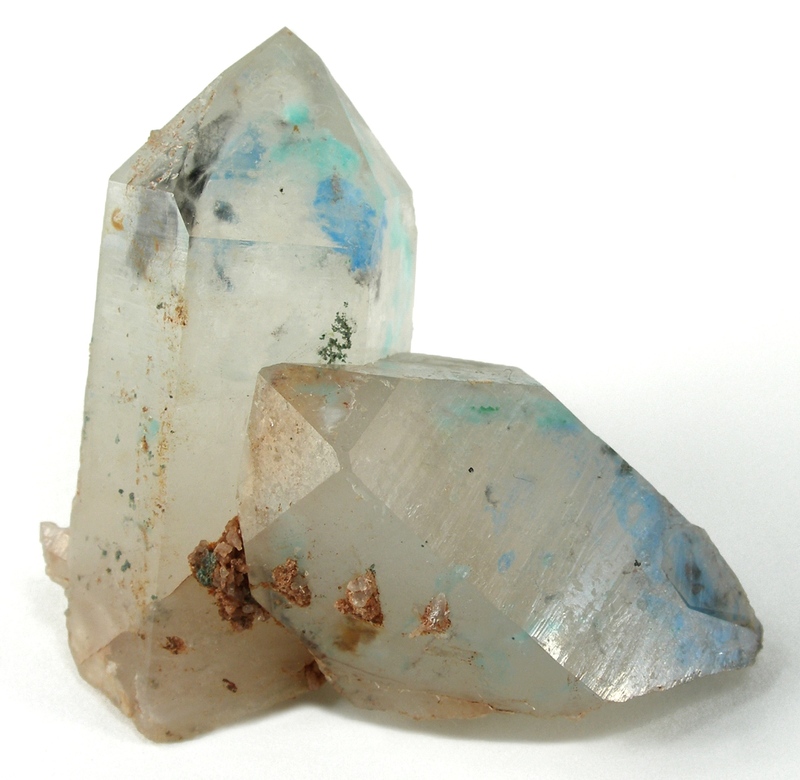 Ajoite and Papagoite in Quartz. Stone of consciousness beyond the body. “When consciousness interiorizes by uncoupling from external objects, the senses do likewise; this is called withdrawal of the senses.” Patañjali trs. Chip Hartranft.